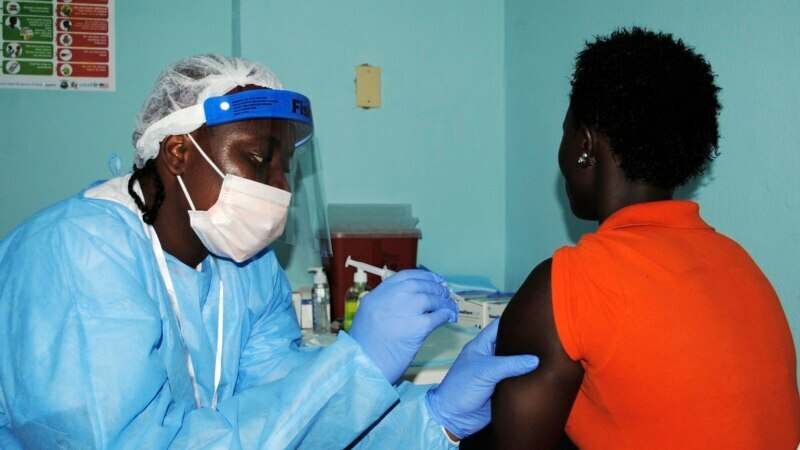 Democratic Republic of Congo’s Health Ministry has approved the use of a new Ebola vaccine to counter an outbreak of the hemorrhagic fever in its northeast that has killed four people, a spokesman said on Monday. “The non-objection was given. Now there’s a Medecins Sans Frontieres team that is arriving [in Congo] today to validate the protocol with the technical teams,” Jonathan Simba, a Health Ministry spokesman, said by telephone. The vaccine, known as rVSV-ZEBOV and developed by Merck, is not yet licensed but was shown to be highly protective against Ebola in clinical trials published last December.